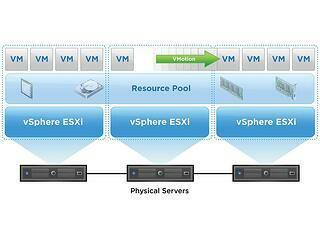 What is Server Virtualization, Containerization and Network Virtualization? While virtualization and containerization are different approaches for improving the usage and flexibility of cloud computing resources, we add Network Virtualization to this topic as it is the key enabler for hybrid clouds to realize the workload mobility expectation from every modern CIO. 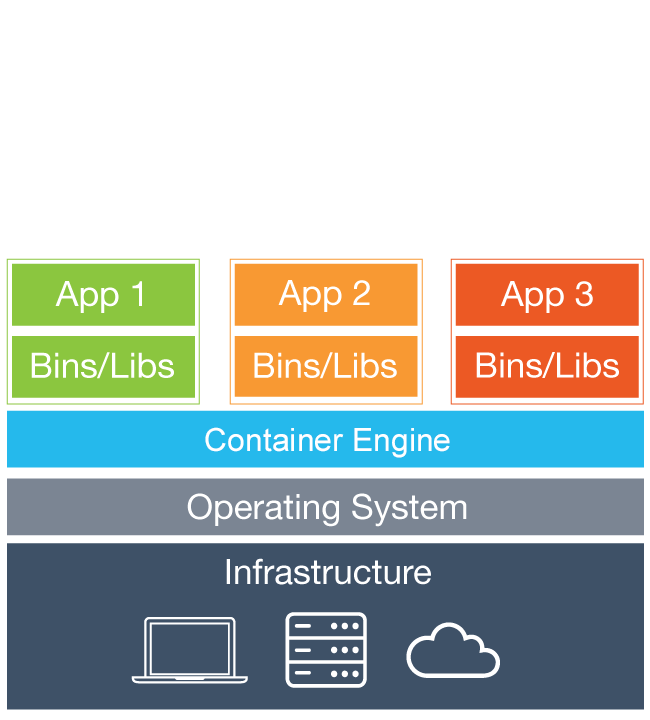 The concept of containerization basically allows virtual instances to share a single host operating system and relevant binaries, libraries or drivers. This approach reduces wasted resources because each container only holds the application and related binaries or libraries. 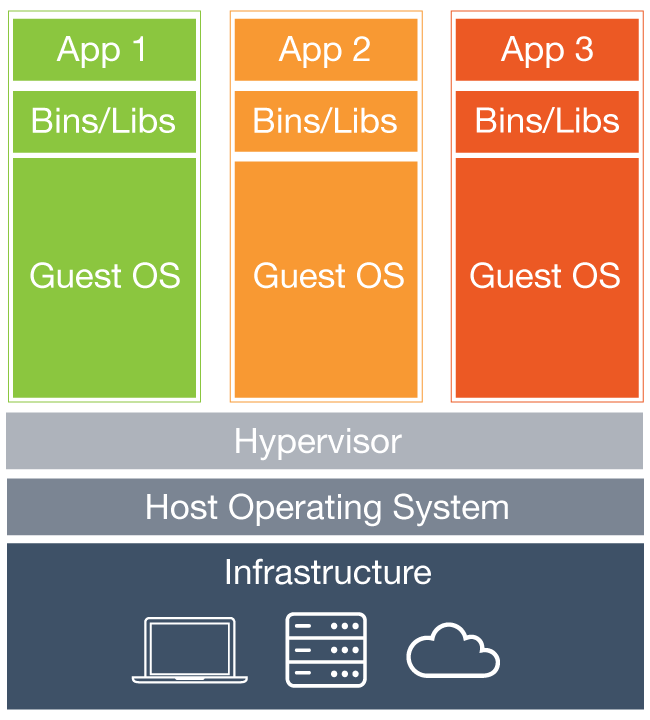 Containers use the same host operating system (OS) repeatedly, instead of installing (and paying to license) an OS for each guest VM. This is often referred to as operating system-level virtualization. The role of a hypervisor is instead handled by a containerization engine, which installs atop the host operating system. 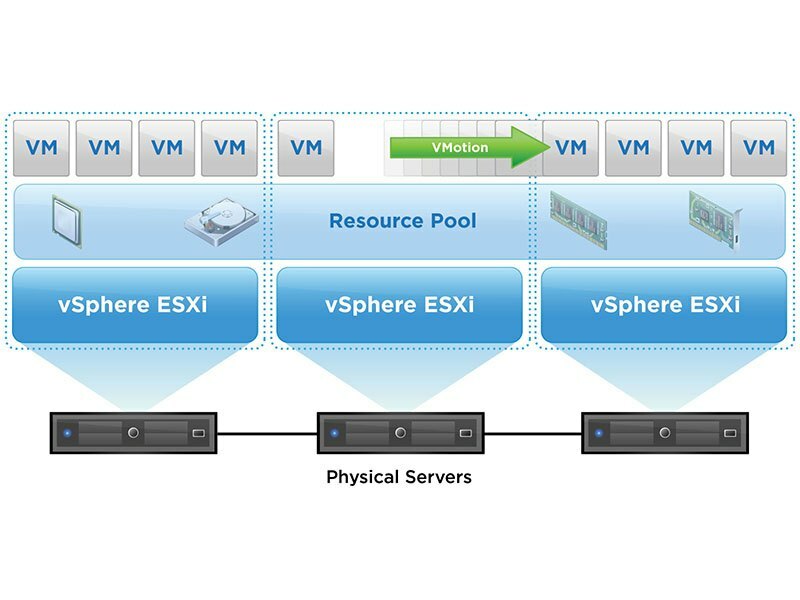 Network virtualization completely decouples network resources from the underlying hardware. All networking components and functions are faithfully replicated in software. Virtualization principles are applied to physical network infrastructure to create a flexible pool of transport capacity that can be allocated, used, and repurposed on demand. This means once you have your initial physical hypervisors in your physical network in operation, you no longer need to touch any networking physical device. This set of technologies are established at the core to move foward into the implemenation of private and hybrid cloud environments. Creation of a remote Disaster Recovery and Business Continuity (DR/BC) site. 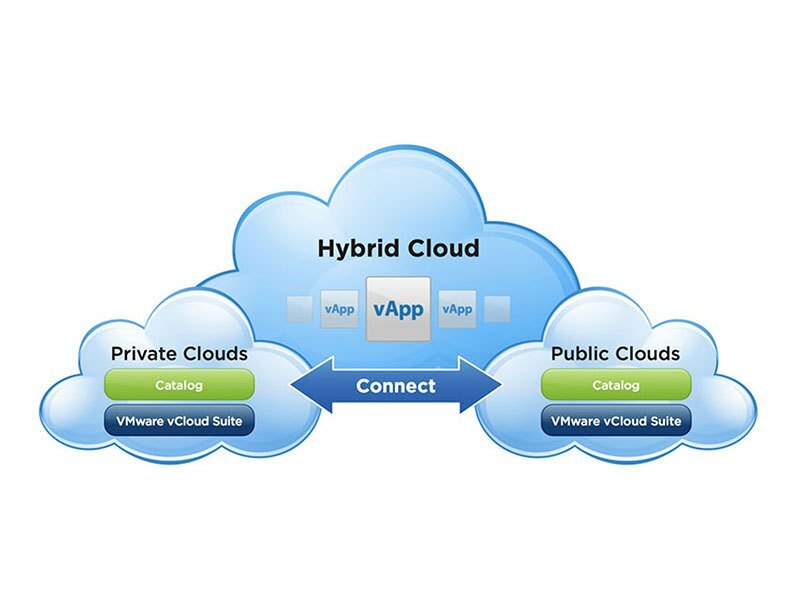 Establishment of a hybrid cloud implementation that links an on-premise datacenter with a private cloud located in a datacenter of an IaaS supplier. Ability to transfer workloads between datacenters using replication for backup, recovery or the creation of alternate running environments. The container is notably smaller, easier to migrate or download, faster to backup or restore and requires less memory. Containerization allows the server to potentially host far more containers than it could virtual machines. The difference in utilization can be dramatic, and it is possible to fit anywhere from 10 to 100 times the number of container instances on a given server (compared to the number of VM-based application instances). Creating entire networks in software in seconds. Minimizing the risk and impact of data breaches. Speeding IT service delivery and time to market. Reducing the risk of costly breaches. How can you help us with our Server Virtualization, Containerization or Networking Virtualization initiative? Is Server Virtualization what people call "Cloud Computing"? 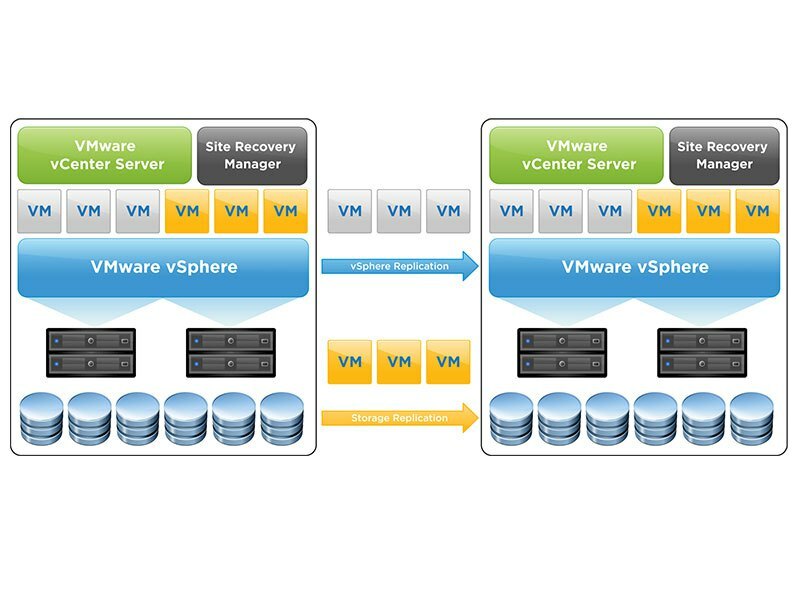 Is VMware the only way to virtualize servers? Definitively not. 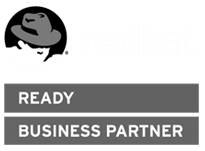 We have certified Red Hat Enterprise Virtualization engineers using Linux KVM (RHEV-H) as the underlying hypervisor of RHEV. We’ve had outstanding results for customers in a variety of industries. 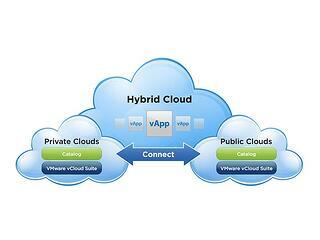 If I have a virtualized infrastructure locally and a virtualized infrastructure remotely, is that a "Hybrid Cloud"? No, the concept of cloud is geared to the model of consumption of compute, storage and networking resources. These consumption is generally self-served and on-demand. 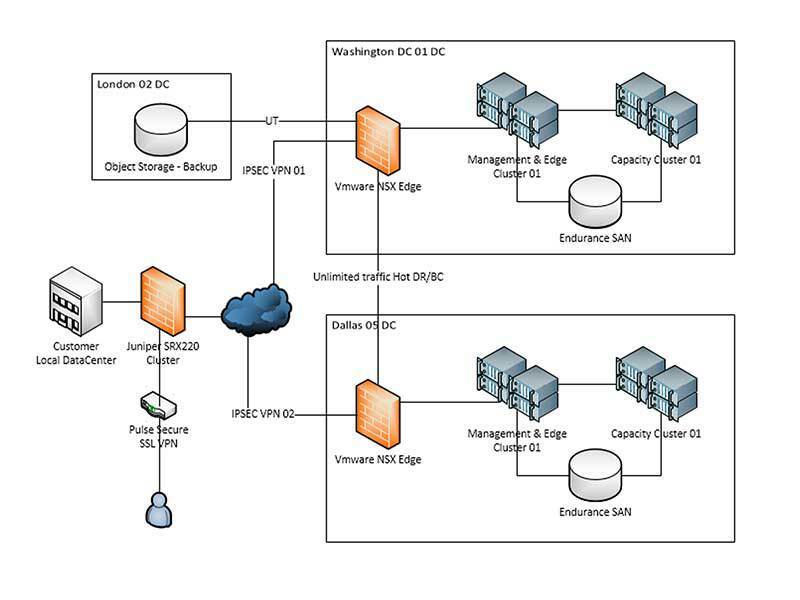 Two virtualized data centers are usually established and interconnected in order to implement a DR/BC strategy. Generally called “Main Site” and “Disaster Recovery Site”.